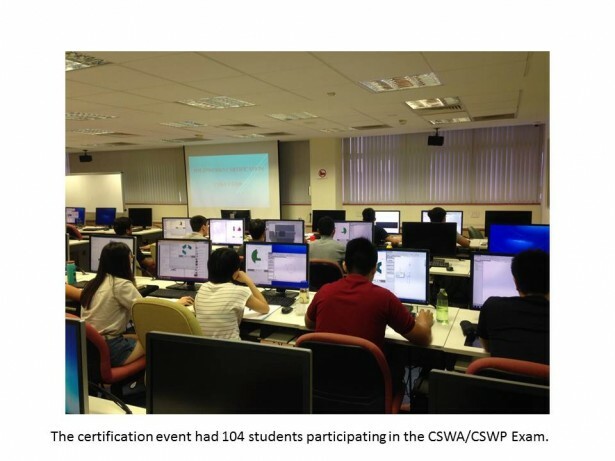 The National University of Singapore (NUS) and our SOLIDWORKS Value Added Reseller Selfpac3D Pte Ltd hosted the largest SOLIDWORKS certification event in Singapore. 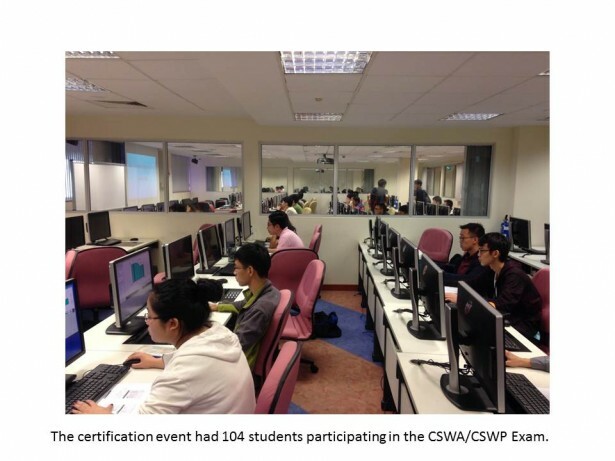 Students, realizing the value of SOLIDWORKS certification, attended the NUS event on Saturday to take Certified SOLIDWORKS Associate CSWA and Certified SOLIDWORKS Professional CSWP exams. CSWA’s with over 100,000 world-wide prove engineering graphics competencies and SOLIDWORKS skills to global employers. CSWP sets students above the competition showing excellence in part modeling, model editing, assembly modeling, and configurations. 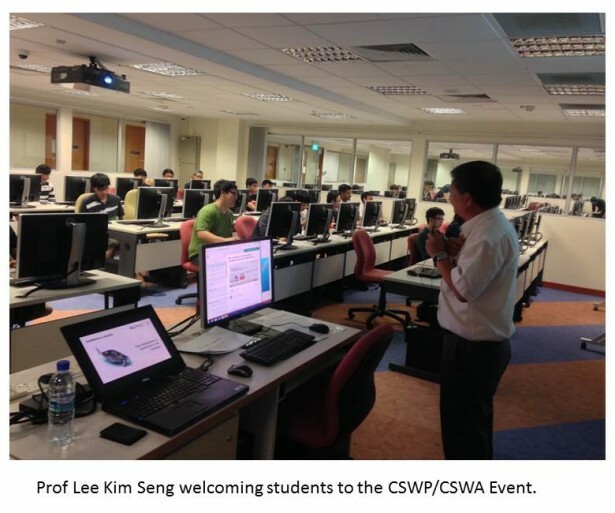 NUS welcomed 104 of its students to the SOLIDWORKS CSWP/CSWA Event. Singapore’s greatest asset is its people. Young engineers from NUS are top in the world. I was fortunate to visit this top science and engineering university. 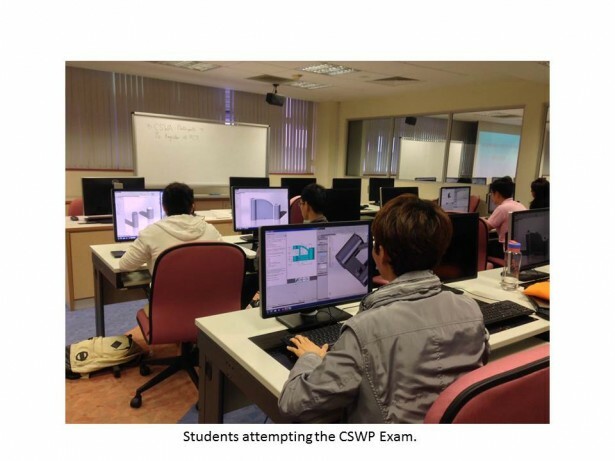 NUS was one of the first universities to adopt SOLIDWORKS fully into their curriculum for 3D design and engineering analysis. 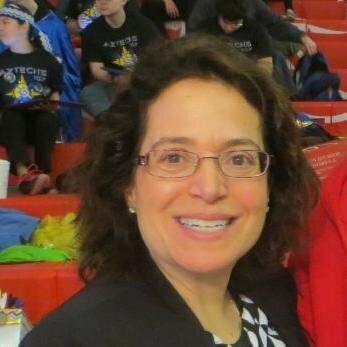 Qualified schools on subscription can provide the SOLIDWORKS CSWA exam to their students. More information becoming a CSWA-Provider can be found here.